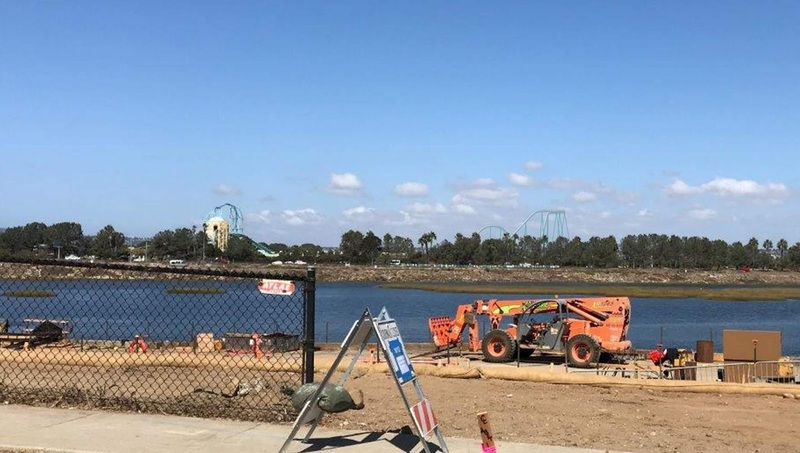 Details Released on SeaWorld San Diego's 2020 Addition, Layout and POV Video. 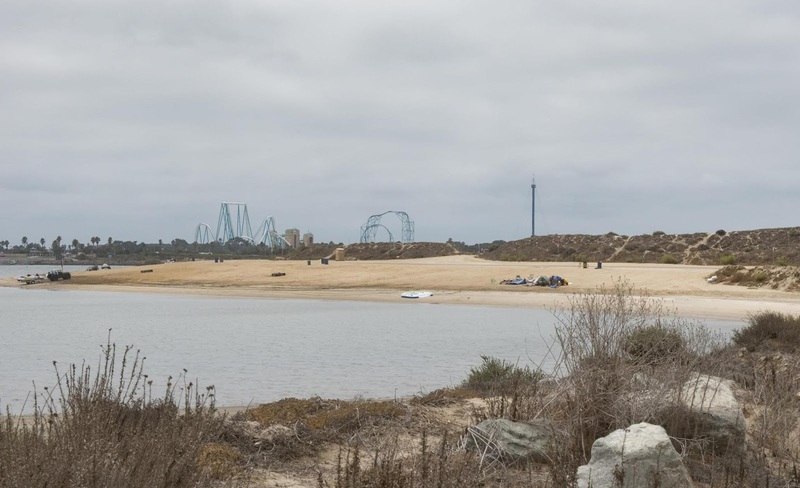 The upcoming dive machine at Sea World San Diego will be 153-feet tall and claim the "biggest dive coaster in the west" world record, stealing it away from Knotts just two years later after they set the record. 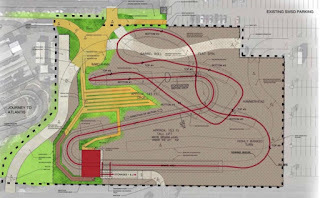 The 6-wide seats and 3 rows per car will make it the first 6-across B&M Dive Machine in the United States! This allows for quicker maneuvers than the 8 or 10-across trains we've seen previously in the USA. 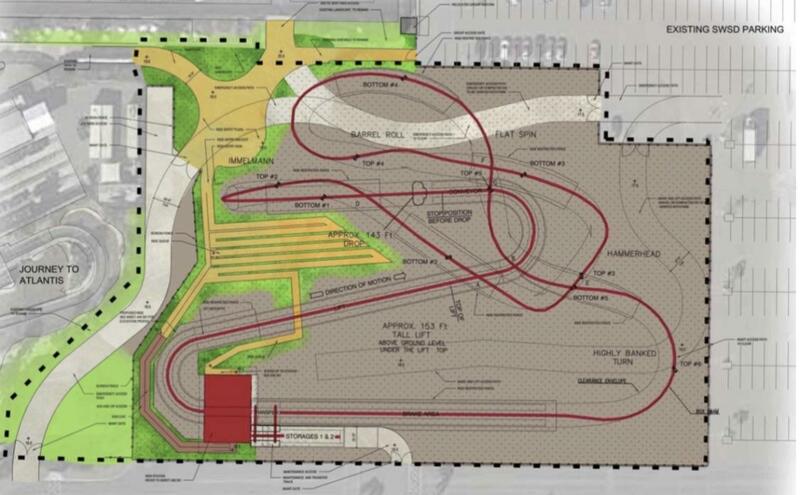 The layout for the new ride clearly shows the high and low points, as well as heights and elements featured. The ride features 3 inversions; an Immelman, barrel roll, and flat spin. The first drop is taken at 90-degrees, down 143 feet. The ride is based off the Mako shark. "The Mako shark is capable of bursts of speed up to 19 meters per second, it is the fastest shark in the world." The less wide trains allow for the fast maneuvers and tighter turns that are featured. 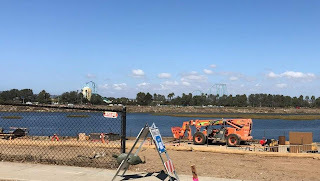 The following are renderings presented to San Diego by SeaWorld, uncovered by thecoasterkings. A look at the new SeaWorld Skyline. A look at the new skyline from the coast. Side profile of the ride shows the heights of different elements. Take a ride on our exclusive animated POV below, layout is subject to change and pending approval by the city of San Diego. Unofficial.